Successful FLEXCHX Workshop in Lithuania! 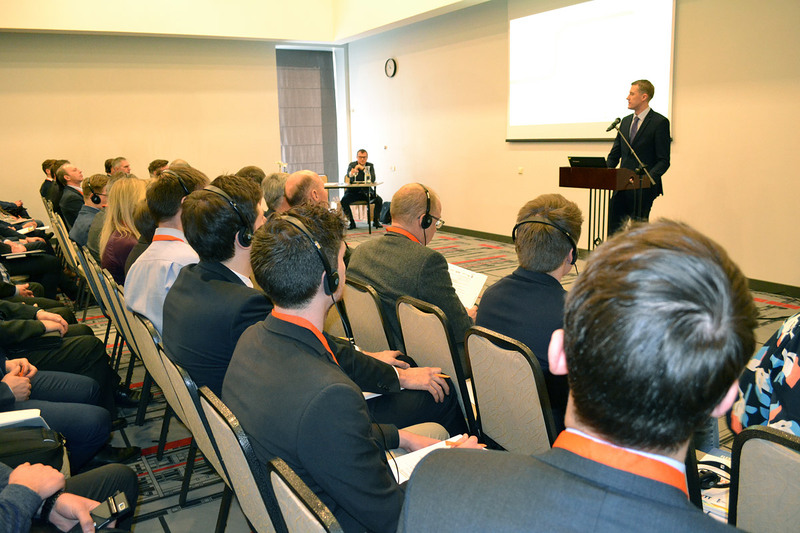 On April 3, 2019, FLEXCHX held a well-attended industrial thematic workshop “Highly Flexible Combined Heat, Power and Transport Fuel Production – Prospective Technology in our Energy Future” in Kaunas, Lithuania. 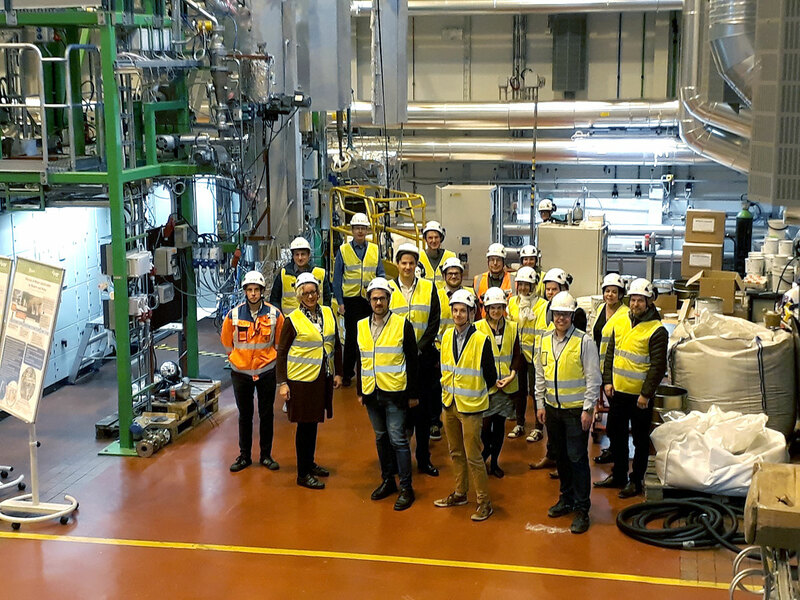 The Workshop was organized by Lithuanian Energy Institute (LEI), VTT Technical Research Centre of Finland Ltd, Enerstena UAB and Kauno energija AB. The workshop was opened by director Dr. Sigitas Rimkevičius from LEI. The welcome speeches were given by Lithuanian Energy Minister Žygimantas Vaičiūnas and Member of the Seimas, Chair for Commission for Energy and Sustainable Development, Virgilijus Poderys. The workshop included presentations from project participants as well as from invited speakers representing industries, raw material supply chain, policy makers, environmental organisations and financing bodies. FLEXCHX project would like to thank all workshop participants for their great interest and participation in the discussions. 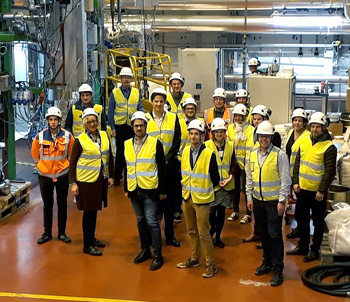 VTT hosted the Working Group and 2nd Consortium Meetings at VTT Bioruukki, Espoo. Meetings were an important opportunity to disseminate project results and to discuss new ideas among the partners. The participants visited the Large Research Infrastructure at VTT Bioruukki test hall. In FLEXCHX project, the SXB gasification process will be developed and tested at the pressurized pilot plant. The existing pilot gasifier is currently adapted for the experiments to provide results. - Kick-off Meeting with Project Officer Mr. Daniel Maraver de Lemus, European Commission (EU). 6.-7. March 2019 DECHEMA-Haus, Frankfurt/Main, Germany. 20-21 September 2018, Location: DLR Stuttgart, Germany FLEXCHX Project: “Flexible combined production of power, heat and transport fuels from renewable energy sources” was presented by DLR at Scientific SCI Meeting. The presentation is available here. The meeting gathered together the beneficiaries of on-going H2020 RIA and IA projects on biofuels and alternative fuels. - VTT participated as a project coordinator. 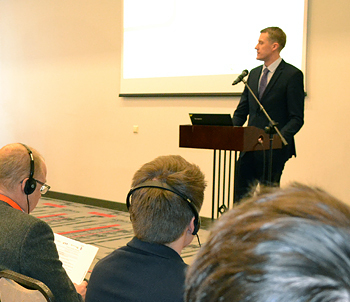 Minister of Energy, Žygimantas Vaičiūnas (Lithuania) opened the FLEXCHX Workshop on 3 April, 2019 in Lithuania (click photo to enlarge). FLEXCHX Meetings on 17-18 Sept. 2018 at VTT Bioruukki, Finland (click photo to enlarge).